American Graphite to develop 3D printing material, including exploration with graphene #3dthursday « Adafruit Industries – Makers, hackers, artists, designers and engineers! American Graphite Technologies, in collaboration with the National Academy of Science of Ukraine; National Science Centre; Kharkiv Institute of Physics and Technology (“KIPT”), Kharkov, Ukraine, will research the properties of graphene contained matter as working material for 3D printing. More details will be released shortly. 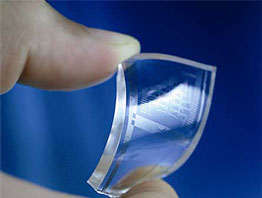 Graphene is a nano-material directly derived from graphite. It is a single layer of carbon only one atom thick, and it is very cheap. 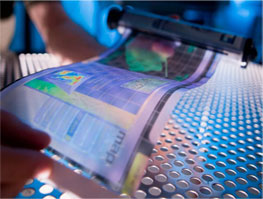 Graphene has been described as the “miracle material” of the 21st Century. According to mechanical engineering professor James Hone, of Columbia University, graphene is strongest material ever measured, some 200 times stronger than structural steel. Watch [above] the short film produced by the European Graphene-Flagship initiative, “introducing graphene”.